View some of presentation offerings. Contact us for available workshops and/or express your interest. What is under our feet? Students will learn about rocks & soil formation, soil layers and soil biology. 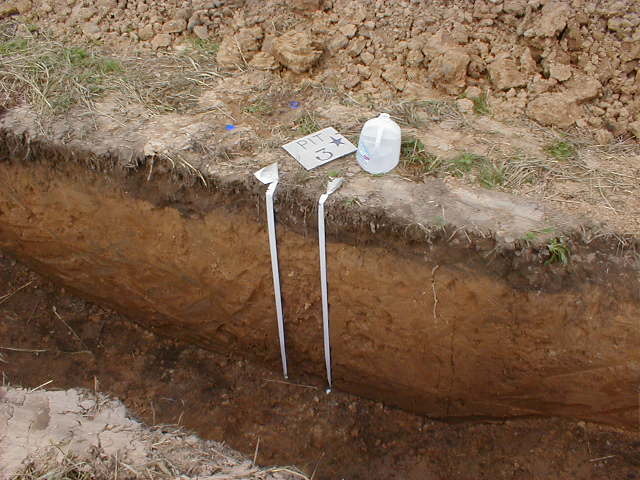 They may gather and analyze soil samples, investigate soil ingredients and processes. Program highlights rock types, soil composition, soil health, and soil maps. This program is approximately 30 minutes but can be expanded with map activity or soil painting. The earthworm is one of nature’s top “soil scientists”, responsible for helping make our soil good enough to grow healthy plants and provide us food. This program gives students a chance to see these amazing creatures up close and learn about what they do. 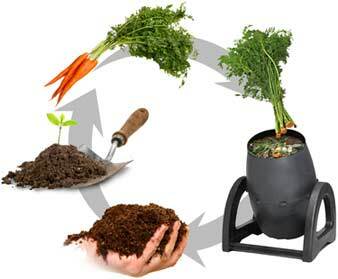 Program highlights anatomy & life cycle, soil health, and compost. This program is approximately 30 minutes can be extended to an hour if added with soils or compost presentation. 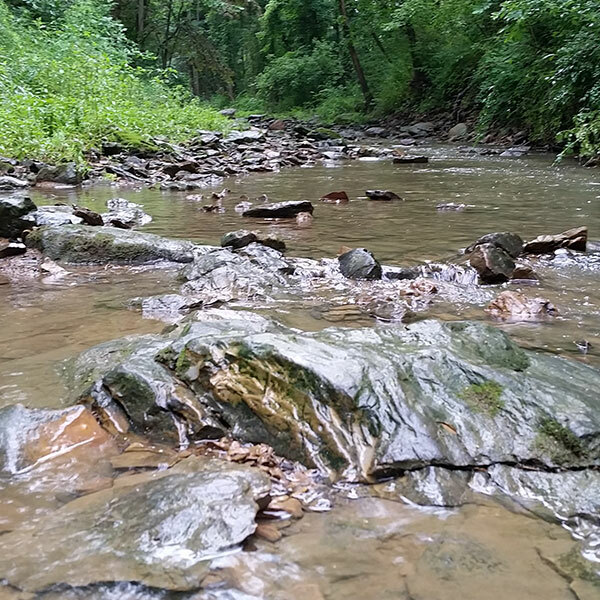 Learn the importance of collecting rainfall and how it impacts our local streams and Lake Erie. Program highlights stormwater impacts, how to manage stormwater, native plants, and soil. This program is approximately 30 minutes but can be extended to 1-1.5 hours with activity. Discover what happens to our organic waste and the benefits of using compost. 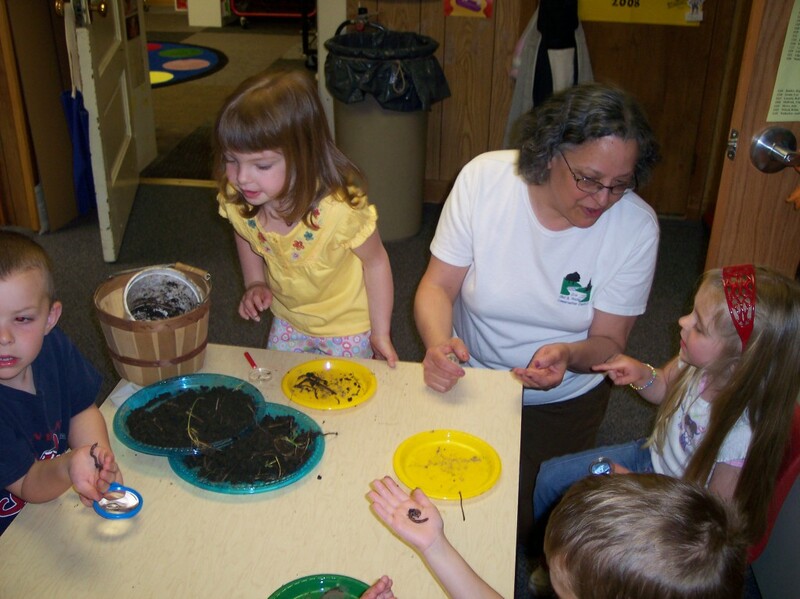 Program highlights soil ecosystem, composting process, how to get started in composting, and composting uses. Lakes, Rivers, streams, and wetlands are all around us making up our watershed. Explore how watersheds work and how our actions impact the water quality of our stream and Lake with our hands-on watershed models. 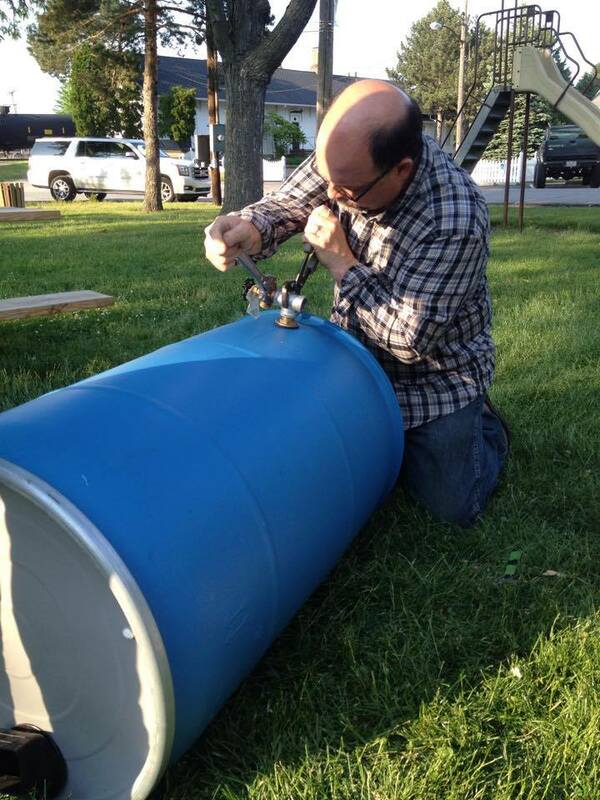 Program highlights, water cycle, water pollution, conservation, local watersheds, Lake Erie. This program can range from 20 minutes to 2 hours depending on level of activities added. Learn the differences between climate and weather, observed changes of our climate in the past 50 years and explore how that is impacting our communities, plants, and wildlife. Explore future climate predictions and how to become a more resilient community. 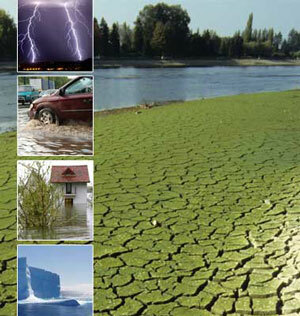 Program highlights: Climate change, observed weather data, ecosystems, and conservation. This program approximately 30 minutes to 1 hour. The District wants to help you enhance natural resource education in the classroom by offering various teacher workshops to build skills and earn continuing education units (CEUs)! These workshops utilize developed resources that are aligned with state and national standards.